Let us design the wiper system that is best suited for your application. We will provide a sweep pattern drawing and a quotation at no charge. Simply download our inquiry form, complete it and fax or email it back! Engineered to outperform any expectation. Window Wiper Technologies manufactures most Hepworth Marine products. We provide windshield wiper systems for the marine, rail, and commercial industry, with over seventy years of experience specializing in the design and manufacture of high performance window wiper systems. With the need for good clear visibility an essential safety consideration, you can rely upon our expertise to design and manufacture wiper systems to meet your specific requirements. With strict standards to our parent company’s designs, B. Hepworth and Co., Ltd. in the United Kingdom, many of the components are made and assembled in our facility in Connecticut. If you don’t have a Hepworth or Window Wiper Technologies system on board, we still may be able to help. 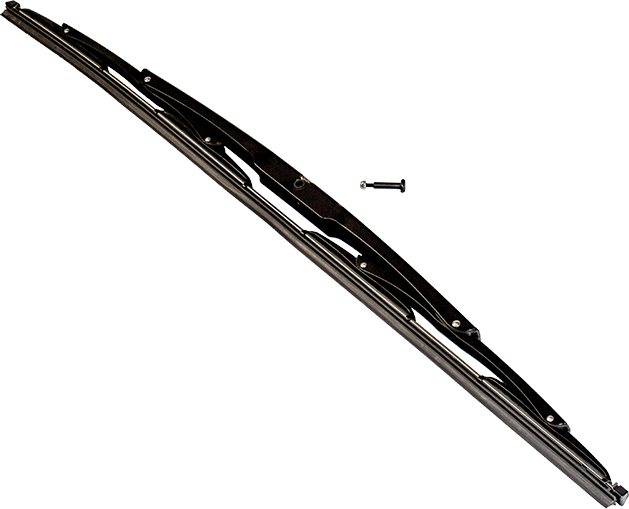 We also carry many replacement parts and wiper blades for Exalto wipers as well as some Doga systems. We are now pleased to offer the finest in marine deckware! Providing windshield wiper system products for the marine, commercial, and rail industries, including motors, arms, blades, controls, washing systems, and spare parts. Not affiliated with Wiper Technologies, a Division of Diesel Equipment Company, Supplier of many RV related wiper systems. © Window Wiper Technologies Inc. All rights reserved.